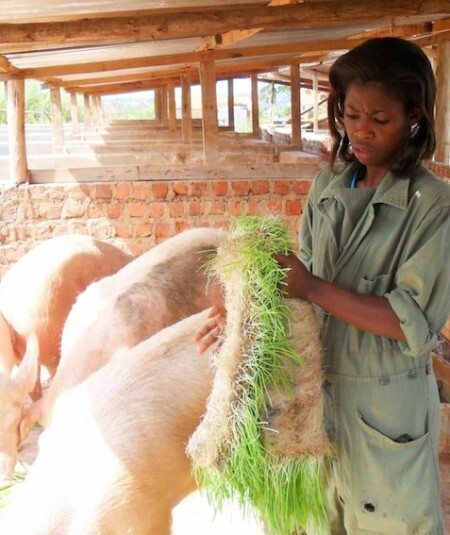 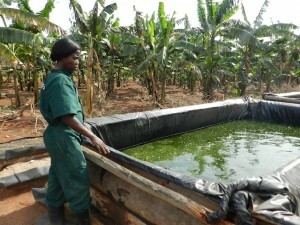 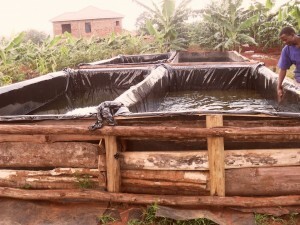 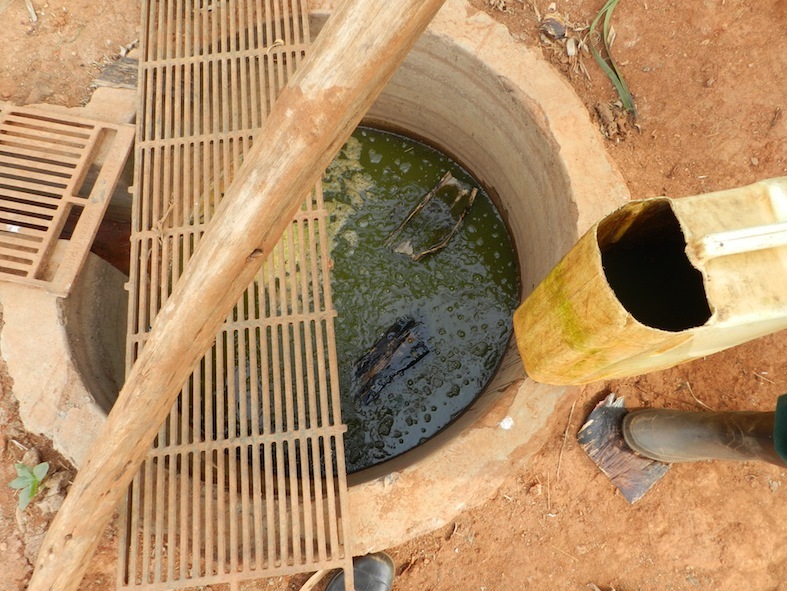 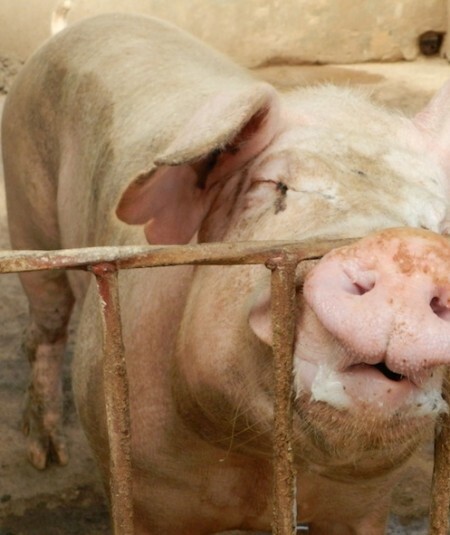 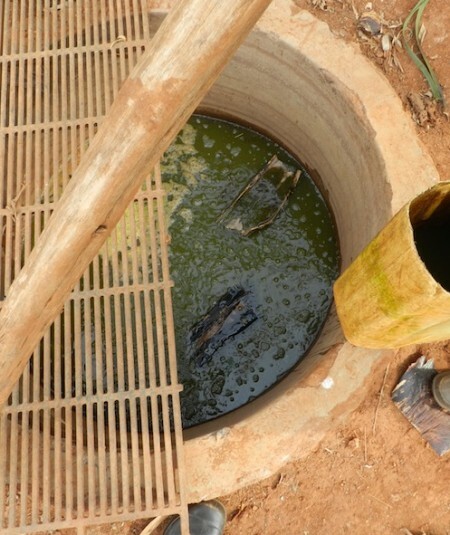 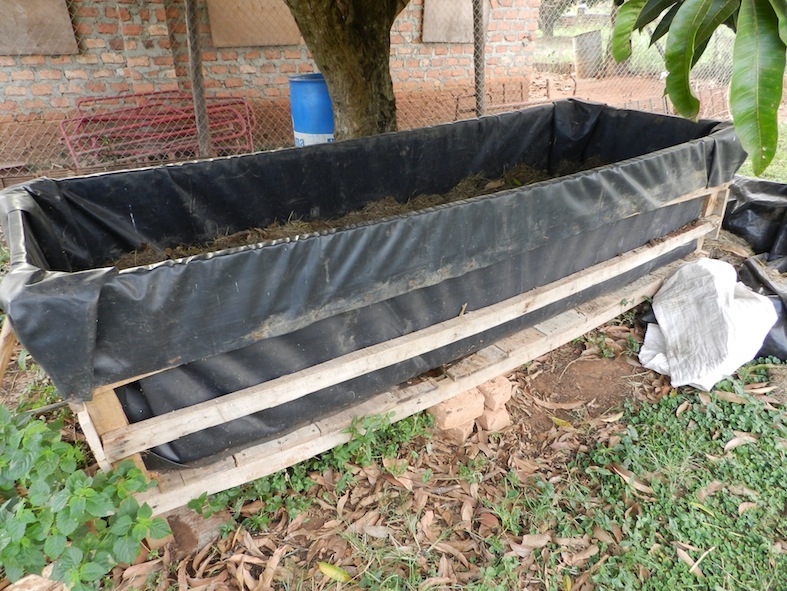 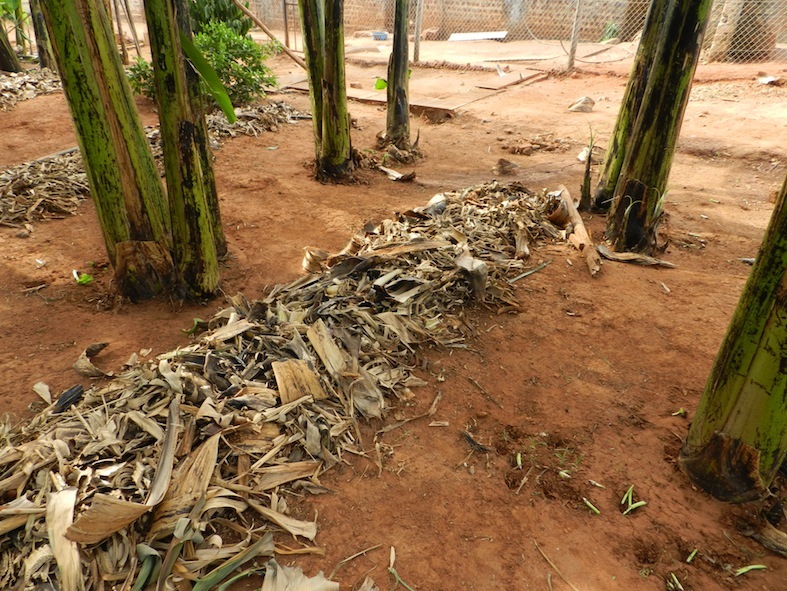 In addition to the pigs, Naluyima set up a highly innovative fish farming project. 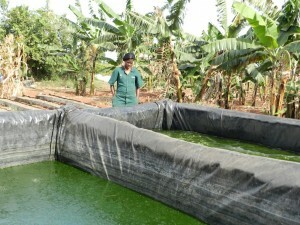 She farms fish in a greenhouse. 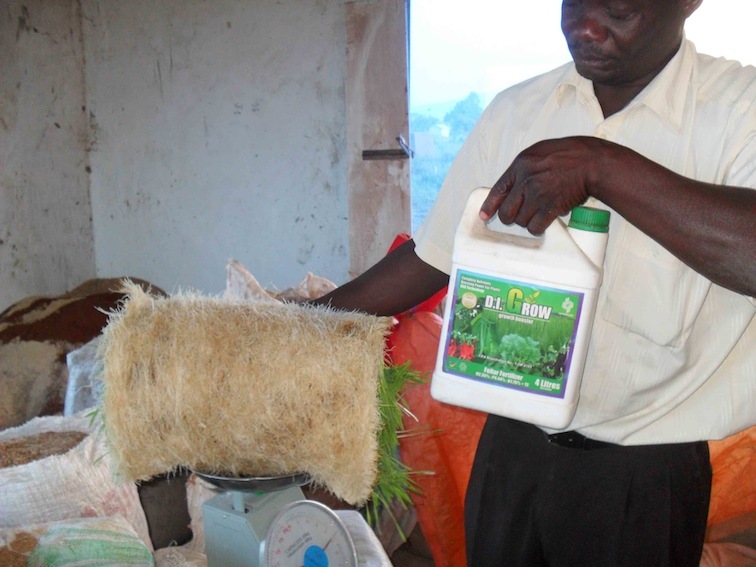 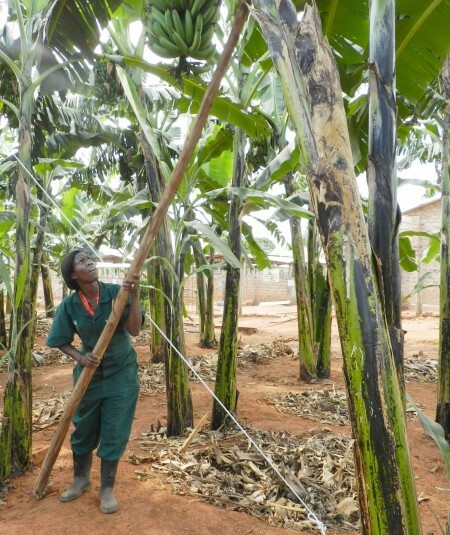 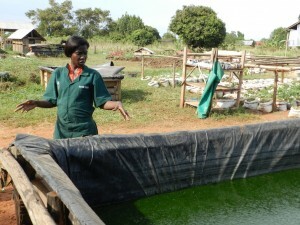 She is one of few farmers in Uganda with such a system. 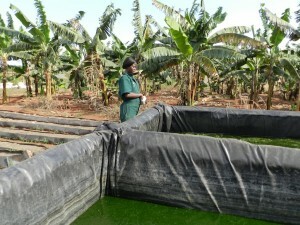 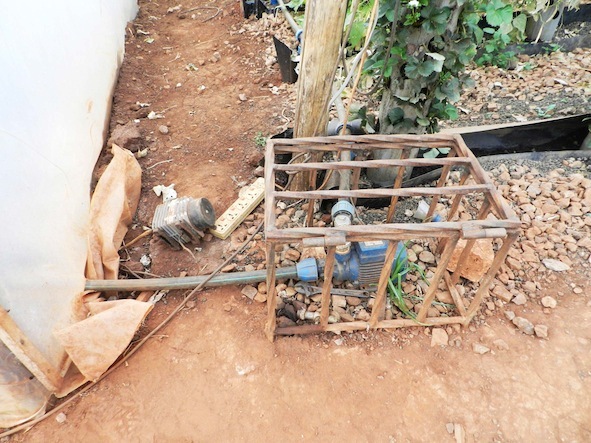 She used sh3.5m to set up the greenhouse structure. 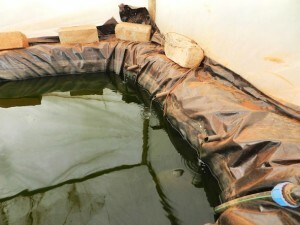 She then used mainly local material to set up six 8ft x 8ft ponds. 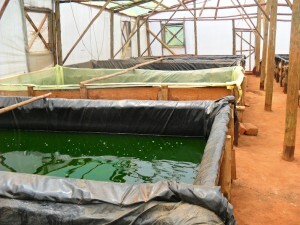 Each of these ponds cost sh400,000. 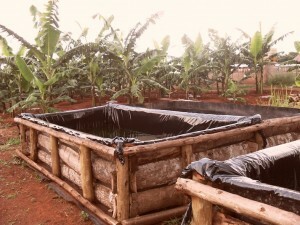 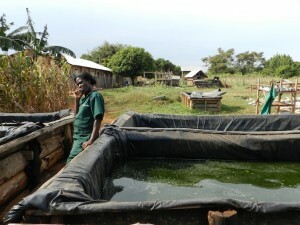 The ponds are lined with a special polythene sheet that retains the water. 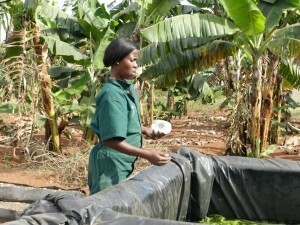 The liners are imported from Kenya. 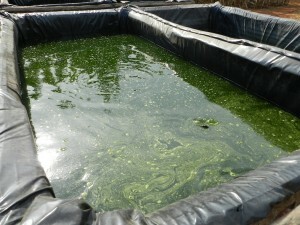 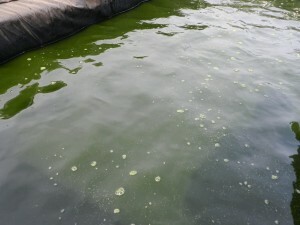 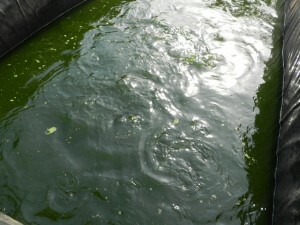 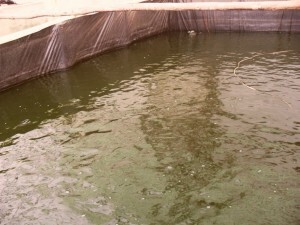 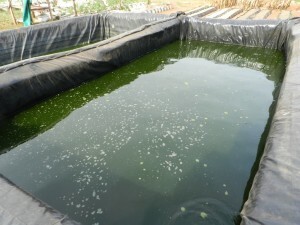 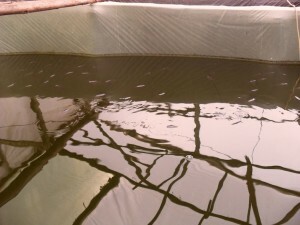 Each of these ponds can take at least 1,200 catfi sh or 1,000 tilapia, which adds up to 6,000 fish under the greenhouse. 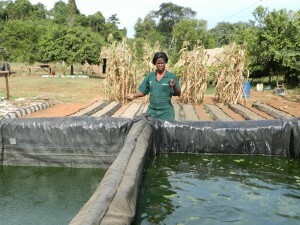 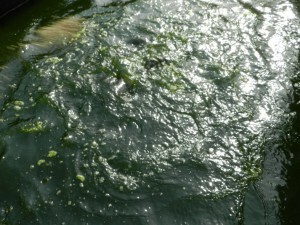 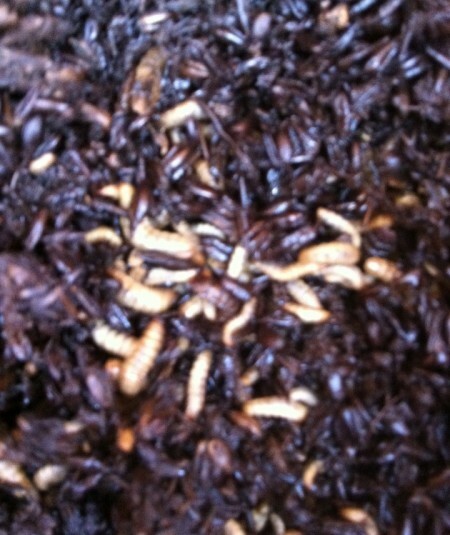 “It has many advantages compared to open fish farming,” she says. 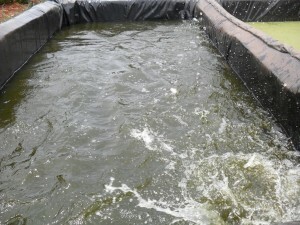 For example, the fish are not attacked by predators and harvesting can be done by just one person.“There is also controlled, but effective feeding, which is why the fi sh develop faster,” she says. 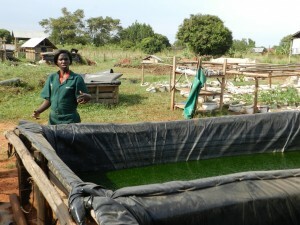 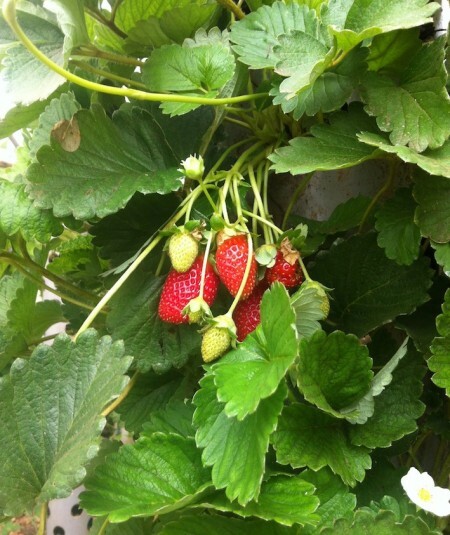 In six months, fi sh from her greenhouse weigh a kilogramme. 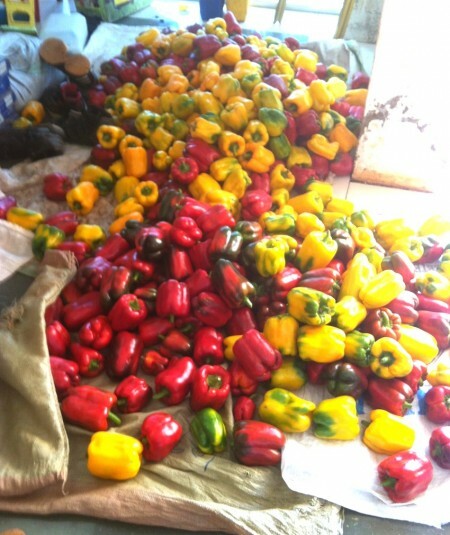 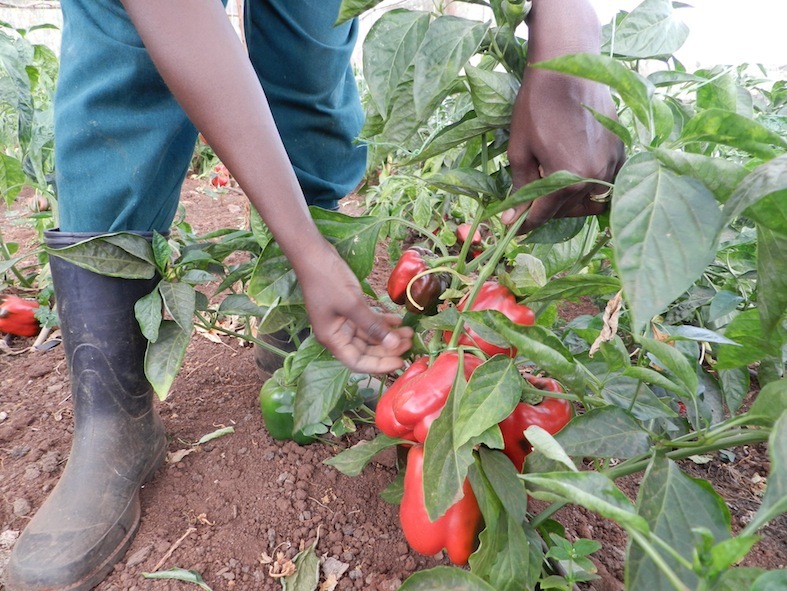 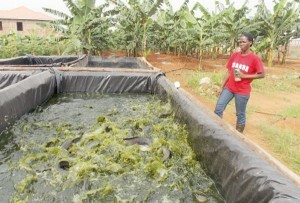 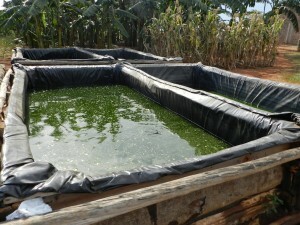 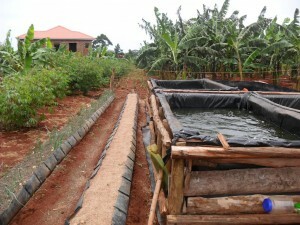 On maturity, she sells each kilogramme at sh12,000, which means that with 6,000 fi sh grown in eight weeks, she collects sh72m from the ponds a year.